WXVW is home of the best national sports talk: Mike and Mike (7-9) Dan Patrick (9-noon) and Jim Rome (noon-3). Also the home of Western Kentucky University athletics and Notre Dame football. We’re the leader in local and high school sports. See our media by clicking HERE. 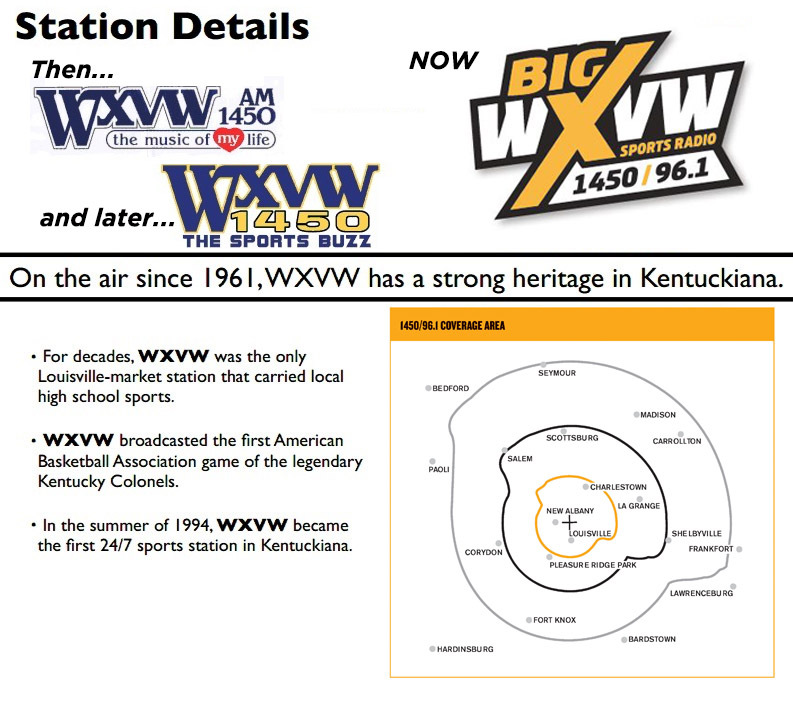 ON THE AIR SINCE 1961, WXVW HAS A STRONG HERITAGE IN KENTUCKIANA. • For decades, WXVW was the only Louisville-market station that carried local high school sports. • WXVW broadcasted the first American Basketball Association game of the legendary Kentucky Colonels. 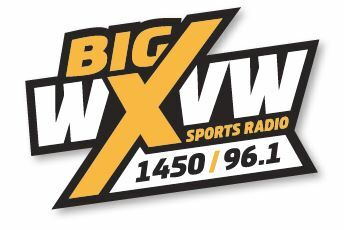 • In the summer of 1994, WXVW became the first 24/7 sports station in Kentuckiana.